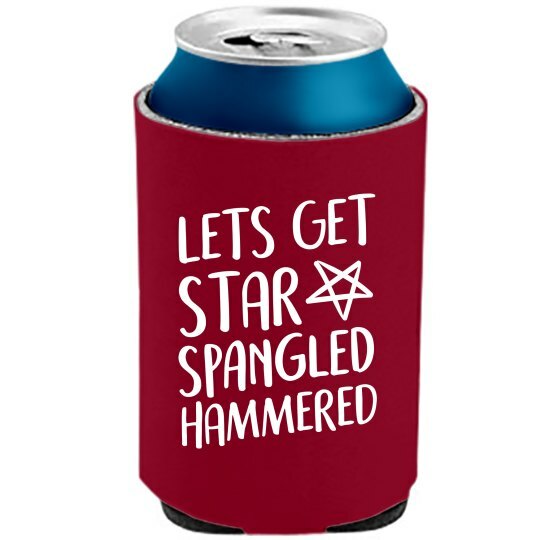 Cheers to the official KOOZIE can cooler! There are no minimums on the number of can coolers you have to order. Doesn't matter if you want 1 or 1,000, we'll be happy to create your order! These customizable can coolers make great party favors, birthday gifts or to show off your favorite team!